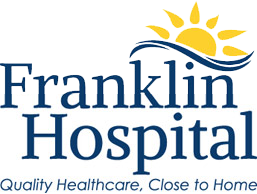 Franklin Hospital is committed to providing the citizens of Benton and the surrounding areas with the best-quality healthcare in the region. 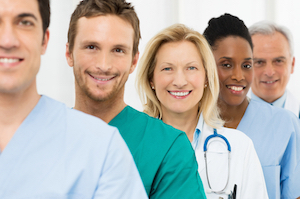 Communication and collaboration are a vital part of the relationship between our patients and physicians. We invite you to explore our website and please contact us if you have questions or comments.